DANIA BEACH, Fla., March 16, 2016 (SEND2PRESS NEWSWIRE) -- The Dania Beach Arts and Seafood Celebration (DBASC) is seeking volunteers for the exciting fourth annual event from April 2 - 3, 2016. 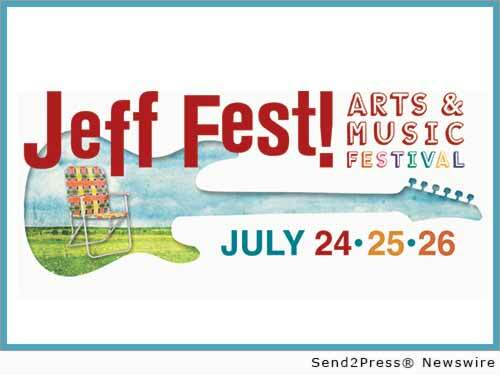 This two-day celebration, held in the heart of downtown Dania Beach in Frost Park at 300 NE 2nd Street, will feature numerous local and regional artists showcasing their unique creations. This year's event is positioned to be even bigger and better than the previous three years with the addition of a National Headliner Act provided by The Casino at Dania Beach: Survivor. DANIA BEACH, Fla., March 14, 2016 (SEND2PRESS NEWSWIRE) -- The Fourth Annual Dania Beach Arts and Seafood Celebration has raised the bar for entertainment, boasting an electrifying performance line-up featuring it's first-ever Grammy Award-Wining National Headliner, provided by the Casino at Dania Beach: Survivor. The celebration will take place on Saturday and Sunday, April 2 and 3, 2016. ASHEVILLE, N.C., Jan. 11, 2016 (SEND2PRESS NEWSWIRE) -- Do you ever ask yourself, 'Why does this always happen to me?' Or do you simply chalk it off to fate? 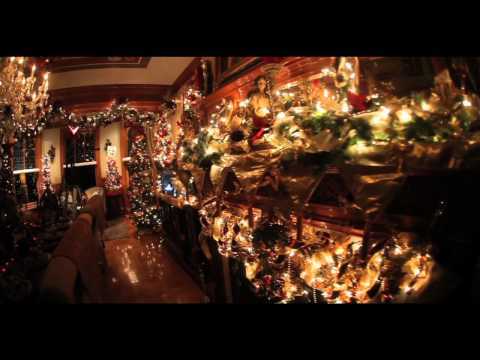 Yvonne Haarsma, owner of the Asheville Astrolodge, explains why coincidences do not exist and ascertains that everything happens for a reason, including problems people encounter. A karmic astrologer, she can see the lessons which are often interpreted as problems, while studying someone's chart. As a result, she recently opened the Asheville Astrolodge to help people better understand their past, present and how it affects their future through holistic/karmic astrology. 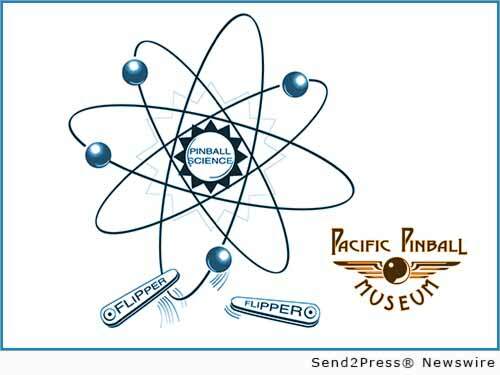 SAN FRANCISCO, Calif., July 9, 2015 (SEND2PRESS NEWSWIRE) -- In furtherance of its mission: to teach art, science and history through pinball while preserving this unique part of American culture, the Pacific Pinball Museum (PPM) will be recreating a room within its facility to strictly focus on teaching science through pinball. 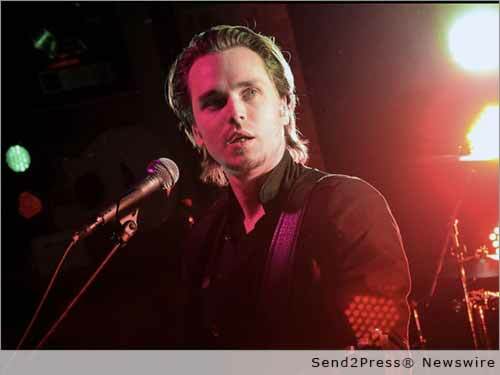 TIPP CITY, Ohio, June 1, 2015 (SEND2PRESS NEWSWIRE) -- Trebius Promotions along with Twelve3South Studio is proud to announce the surprise addition of Jonathan Jackson + Enation to the roster of artists performing at Miyelo Music Festival, presented by Dave Arbogast on July 18 in Tipp City, Ohio. 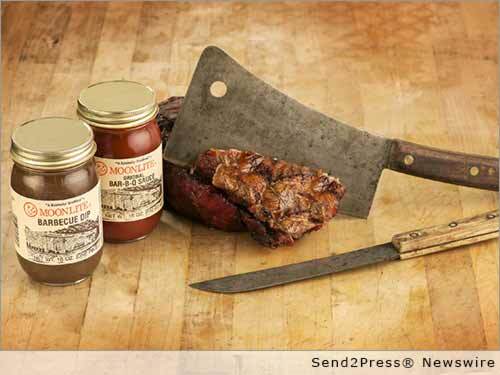 OWENSBORO, Ky., April 27, 2015 (SEND2PRESS NEWSWIRE) -- Moonlite Bar-B-Q Inn was recently selected to be part of a permanent exhibit, Trail of Smoke and Fire, in the Southern Food and Beverage Museum in New Orleans. Pappy Bosley's cleaver and butcher knife, and an original menu from 1963-1965 accompanied by historical photos will be part of the installation. 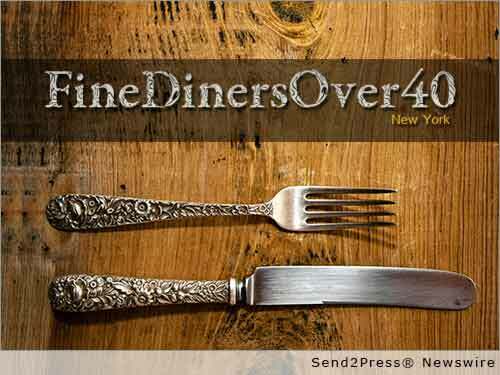 NEW YORK, N.Y., March 31, 2015 (SEND2PRESS NEWSWIRE) -- To celebrate its launch, Fine Diners Over 40(TM) is waiving its annual membership fee. Fine Diners Over 40 is about food as art, as cultural adventure, as scientific experiment, and best of all-food as an opportunity to take pleasure in the company of others. 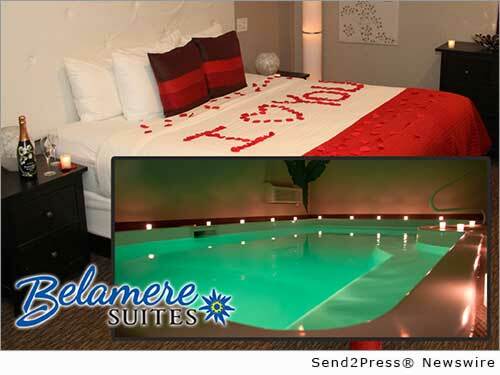 TripAdvisor Names Belamere Suites Tenth Best Hotel for Romance in the U.S.
PERRYSBURG, Ohio, Feb. 2, 2015 (SEND2PRESS NEWSWIRE) -- Belamere Suites of Perrysburg, Ohio is proud to announce TripAdvisor(R), the world's largest travel site, ranked Belamere Suites the tenth Best Hotel for Romance in the United States during their announcement of the winners of the 2015 Travelers' Choice(TM) awards for Hotels, ahead of legendary California designer Michael Taylor's Auberge du Soleil in Napa Valley and the Post Ranch Inn atop the cliffs of Big Sur, California. TripAdvisor Names Belamere Suites Tenth ‘Best Hotel for Romance’ in the U.S.
OVERLAND PARK, Kan., Dec. 3, 2014 (SEND2PRESS NEWSWIRE) -- Arlene Mathews, registered nurse and owner of Care Dynamics, Inc., not only learned from a near car accident, but took it to the next level and launched a new product - the 'Automotive Tissue Valet.' 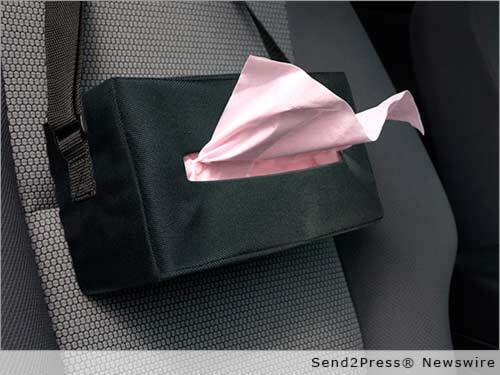 The Automotive Tissue Valet holds a standard-to-large sized box of tissues and can be placed within easy reach of the driver or passengers. 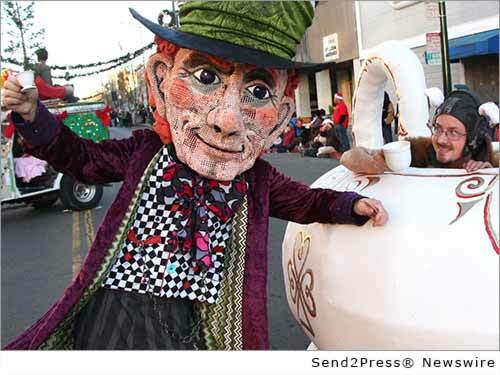 VALLEJO, Calif., Sept. 26, 2014 (SEND2PRESS NEWSWIRE) -- The City of Vallejo, Calif. has gone Mad for the month of December - Mad Hatter that is - with its popular 'Mad Hatter Holiday Festival' that attracts thousands to the historic downtown district with its whimsical and fire-shooting Wonderland recreation that turns the city into a fantasy world for children and adults alike!